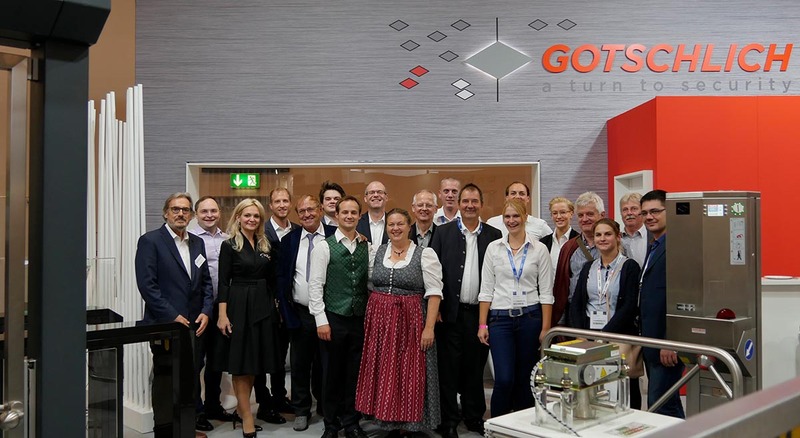 More partner companies, more visitors from all over the world and the largest Gotschlich team, which has ever welcomed its guests at a trade fair. 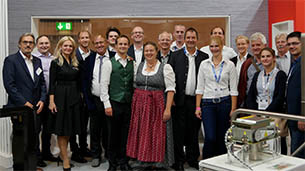 This was the world's leading trade fair for security Security 2018 in Essen. And the recipe for success of Gotschlich? Innovative products and security solutions from Austria at the highest level of safety and quality for more than 40 years. Without compromises.